Happy 80th Birthday Elvis! The fans have voted for their favorite 80 Elvis songs and you can listen to the official #Elvis80: The Fan Favorites playlist on Spotify today. Did your vote make the list? 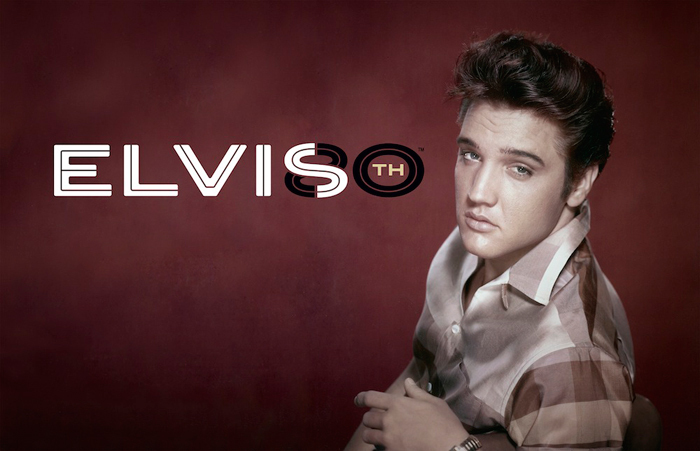 Share it with friends and be sure to use the official #Elvis80 in your post!